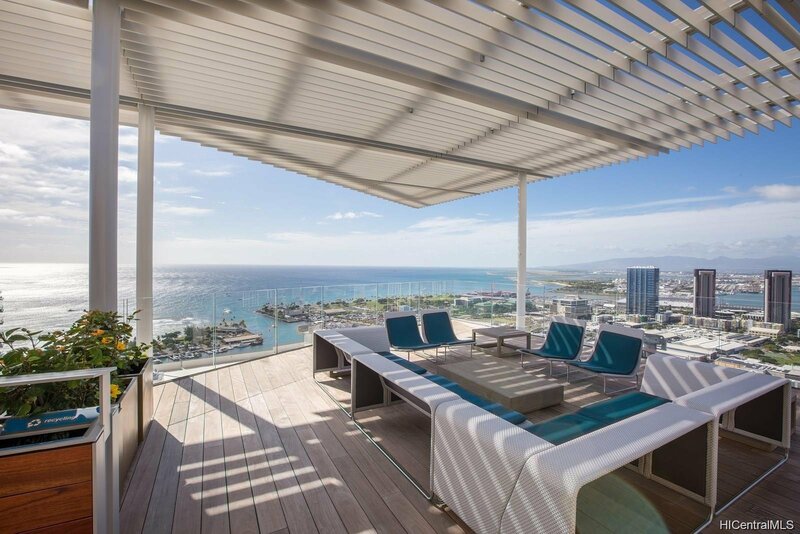 PENTHOUSE unit- Newest building in Ward Village’s LEED-Platinum certified neighborhood with its fully walkable community. 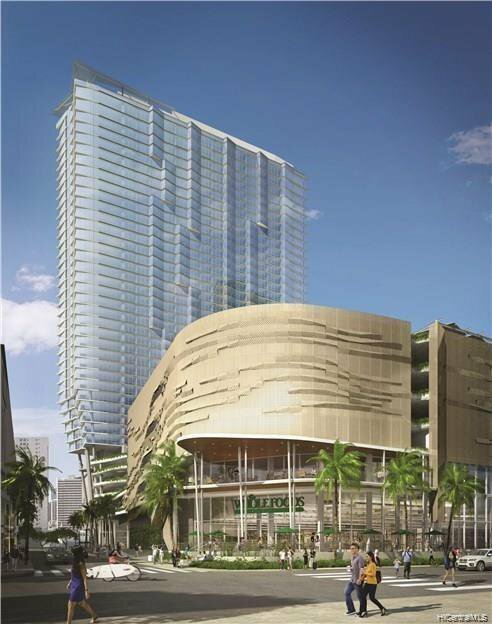 Direct access to Kaka’ako’s Whole Foods just down stairs of the building - direct access from the 2nd floor. It comes with larger storage. 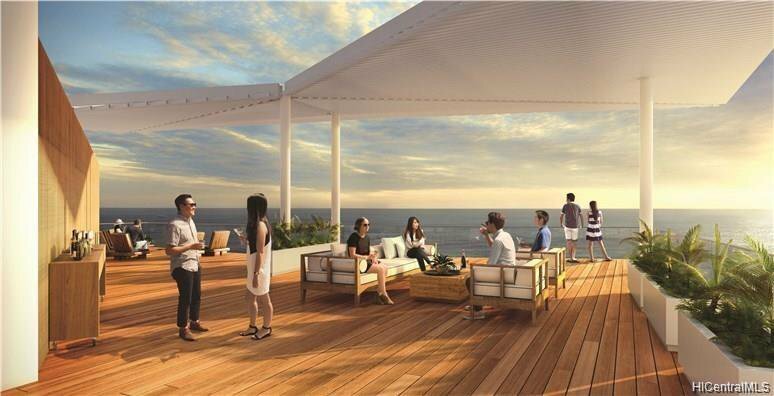 Enjoy the entertainment of the private movie theater, karaoke lounge, and family activity area. Deluxe guest suites available to use for homeowners. Center of everything perfect for the primary or second home buyer. Just one block from the Ala Moana Beach enjoy sunset walking to the beach, shopping, and many famous restaurant around the corner of the building! comes with storage right in front of your parking.